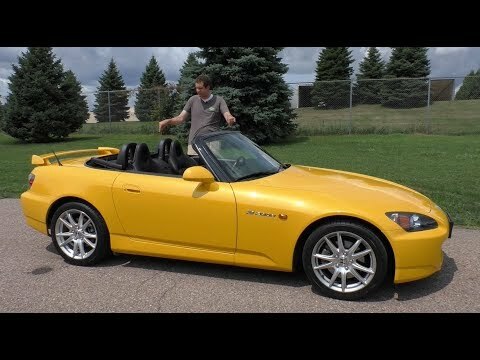 If you love the feeling of riding a motorcycle without a helmet, but your balance just isn't what it used to be, check out the 2009 Honda S2000. Those looking for startlingly-quick performance and remarkable nimbleness, but with a Honda price tag and build quality, won't be disappointed. Many people do not realize the car only comes in convertible form. I like my Honda S2000 for Its aggressive design. When VTEC kicks in, the sound and handling is amazing. Also, I can sit in it comfortably as the seats are designed great. I have no major complaints. People/passengers tend to comment about how low the car is and how it's challenging for them to go in and out of the car.